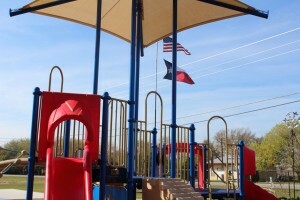 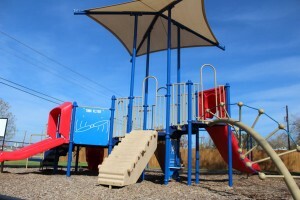 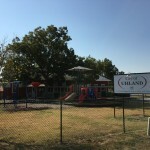 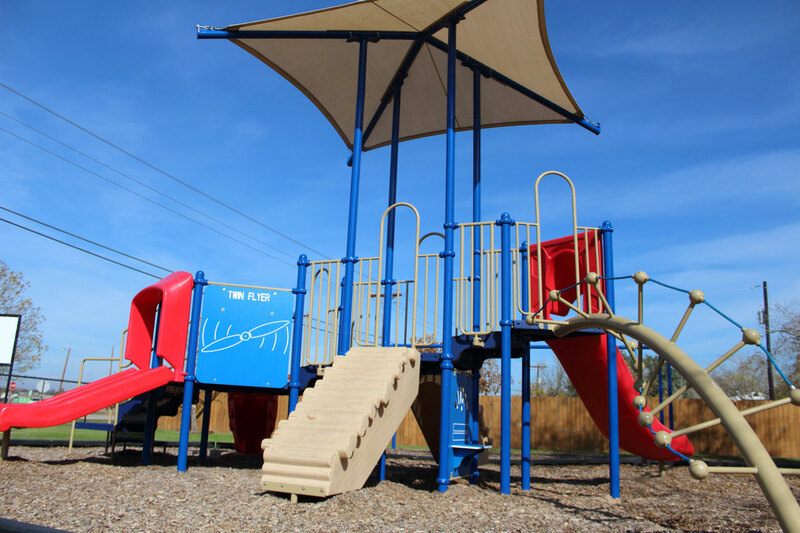 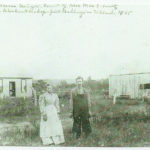 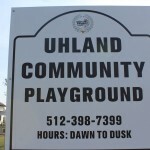 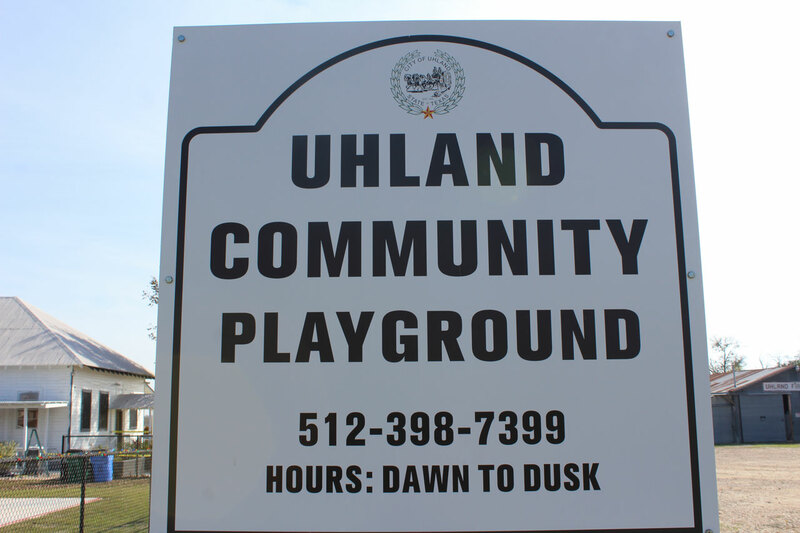 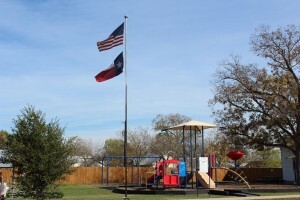 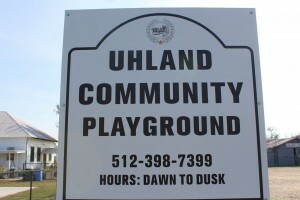 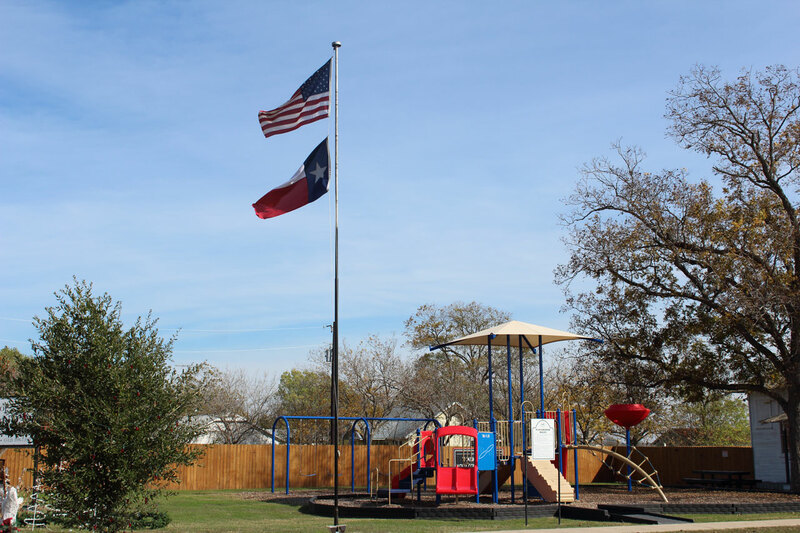 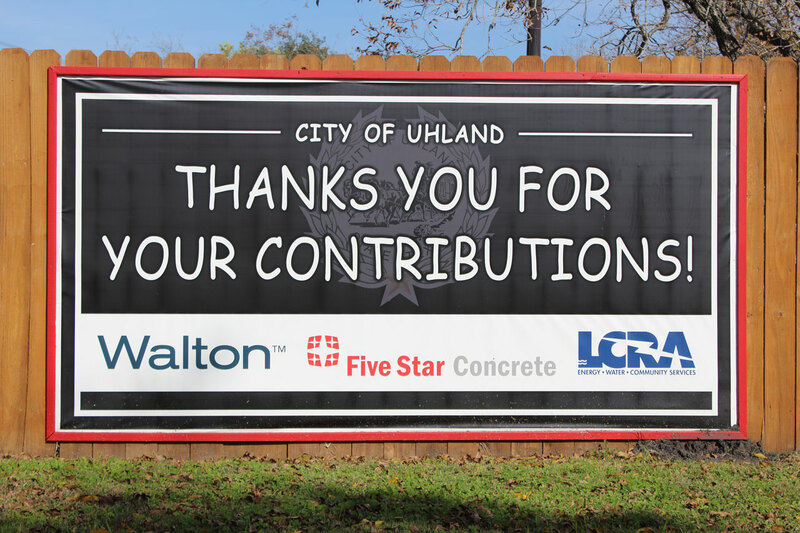 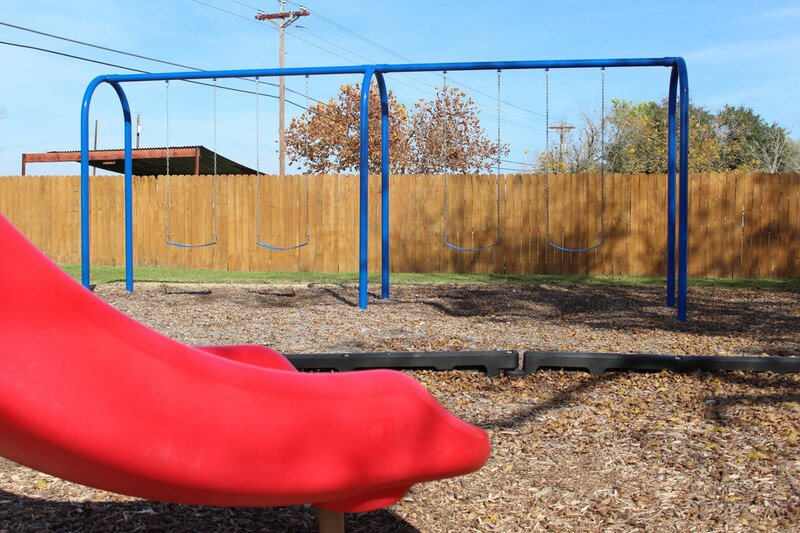 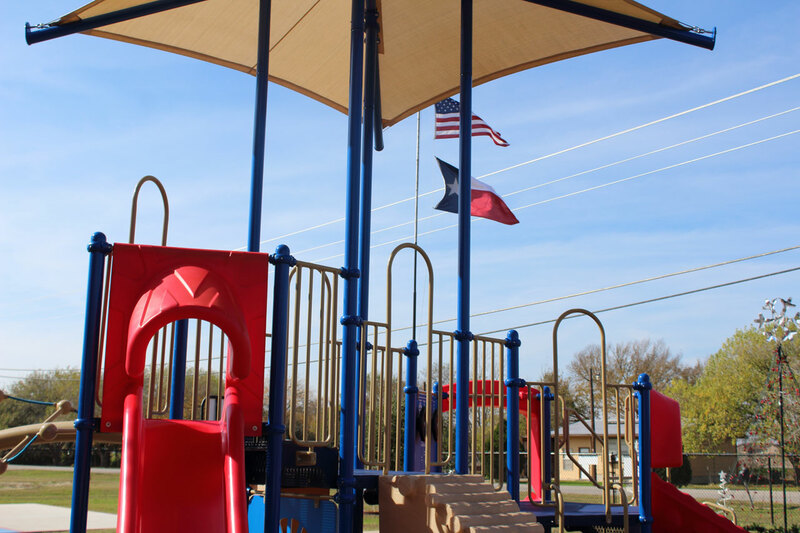 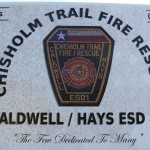 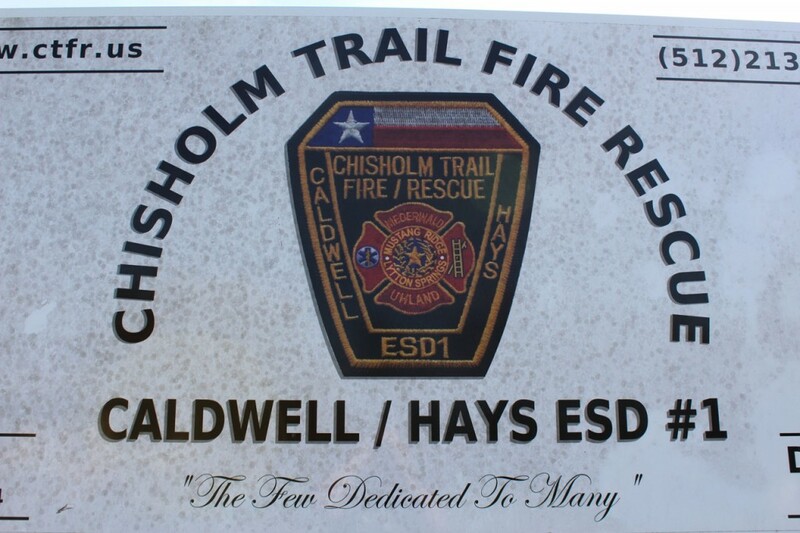 There are currently two community parks in Uhland. 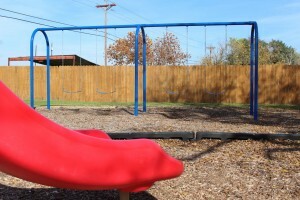 Both are available for resident use from dawn to dusk. 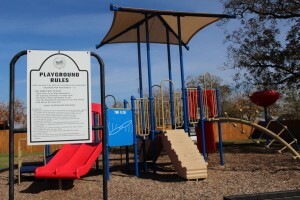 Please observe posted rules when utilizing the parks and playgrounds. 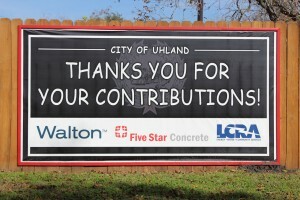 Images will be available soon.